EA is being sued for using a tattoo, by tattoo artist Stephen Allen, Allen is responsible for at least some of the artwork for NFL Street. On former NFL running back Ricky Williams. 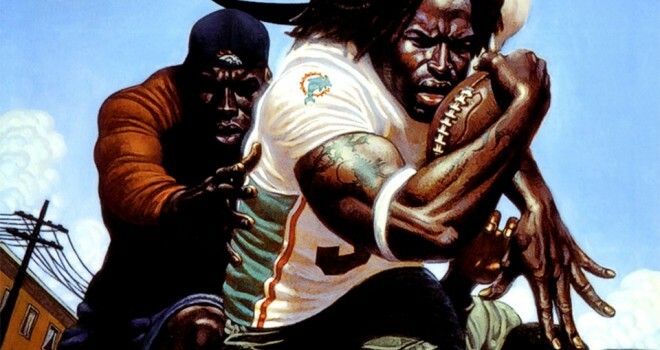 The tattoo has appeared on the cover of a the video game NFL Street, leading Allen to sue both Ricky Willams and EA.